LIPSCOMB COUNTY, TX (KFDA) - One man has lost his life during Monday night's wildfire in Lipscomb County. That man has been identified by his family as 25-year-old Cade Koch. 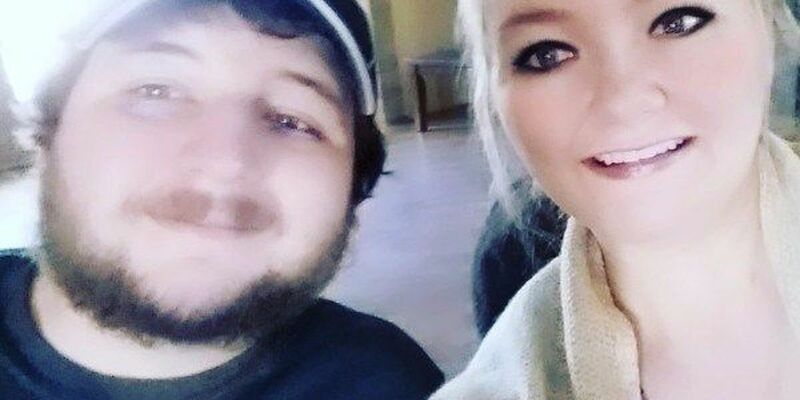 Information is limited at this time; however, his wife, Sierra Koch, claims he "got caught up in the smoke and did not make it home," adding that just last week he "found out he was going to be a Daddy." She started a GoFundMe to help raise money for his funeral expenses and said any extra funds will be put into an account for baby Koch.